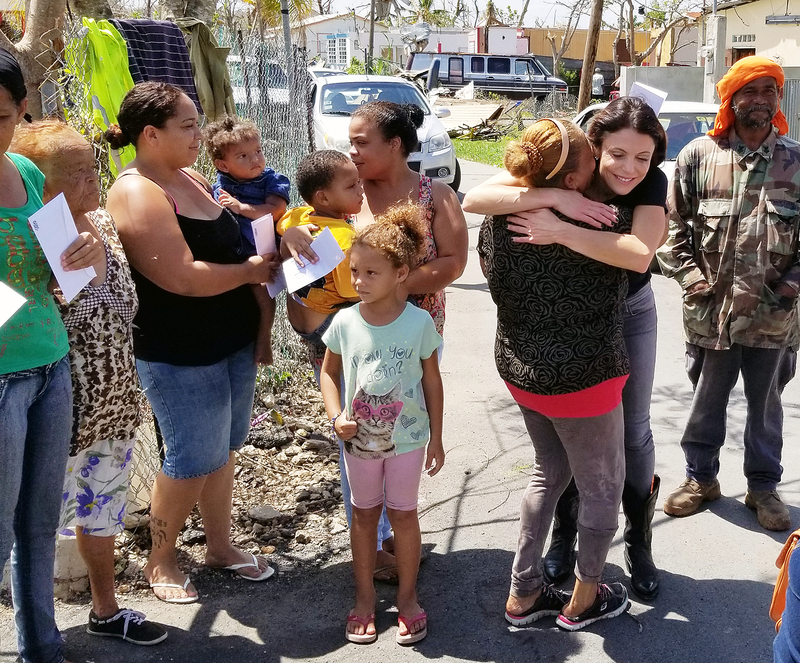 Bethenny Frankel has been a beacon of hope for Puerto Rico. 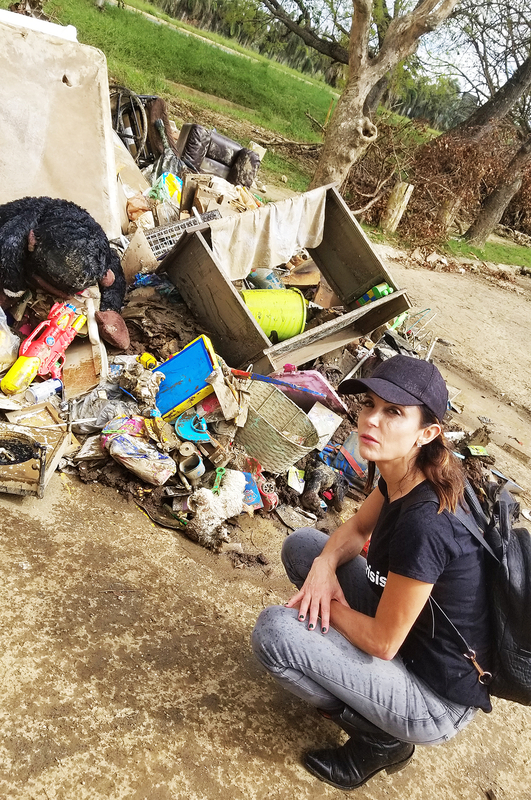 Since the island was ravaged by Hurricane Maria in September, the Real Housewives of New York City star has been chartering planes for victims and donating countless relief supplies. So far, Frankel and her team have raised more than $15 million for planes and donations. “They work 24 hours a day, saving babies, saving people’s lives,” she boasts of her heroic helpers, which include Maria Menounos, Michael Capponi, Bobby Rodrigo, Omar Rosario, Eve Green, Saira Rivas, Nicole Castrillo, Jill J, Margie Arbizo and members of the nonprofits Global Empowerment Mission and Guardians of Rescue. 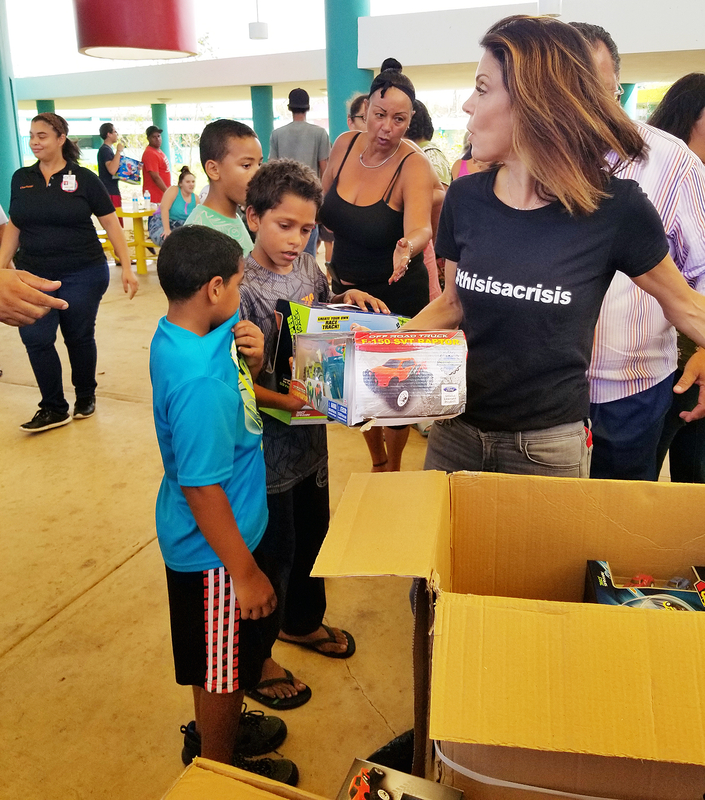 Many of Frankel’s friends, including Andy Cohen and Elvis Duran, have also made generous donations to Puerto Rico through her B Strong initiative. Click here to help make a difference!